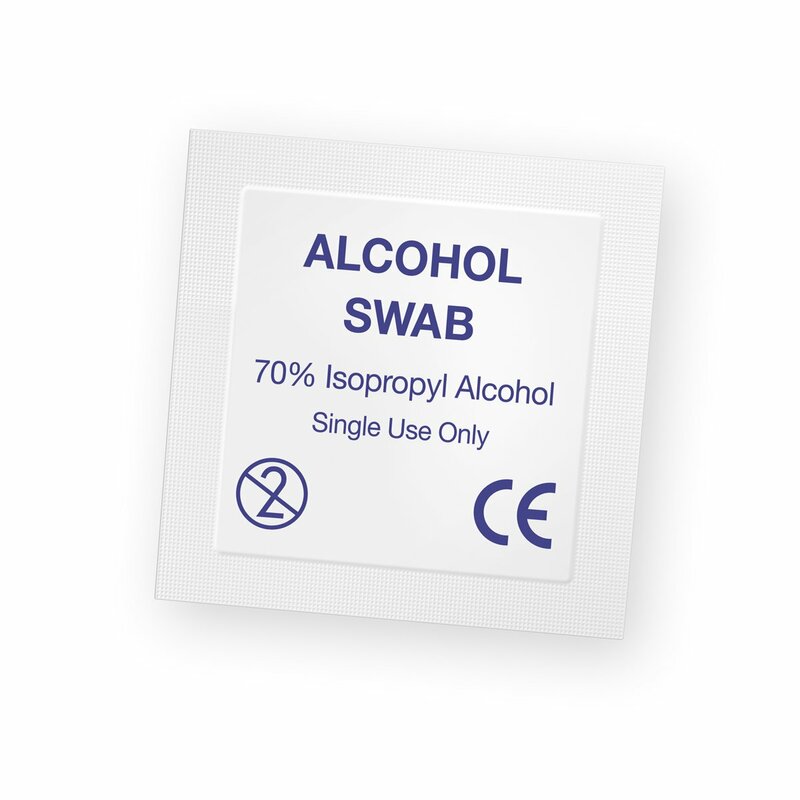 Great value alcohol pre-injection swabs. 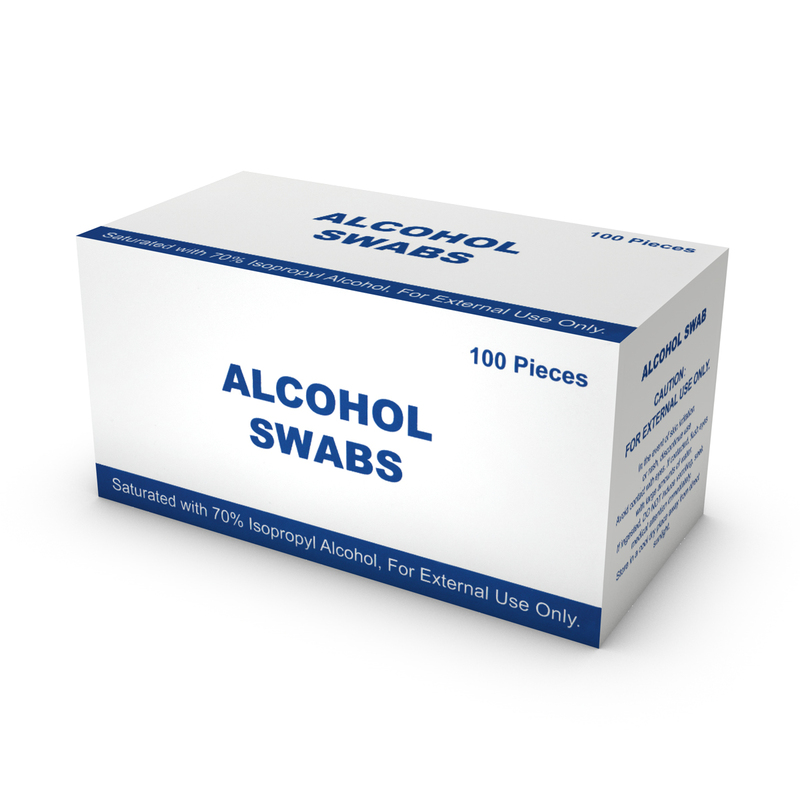 These pre-injection swabs are boxed in 100's, with 12 boxes in a neat, well sealed box for shipping. 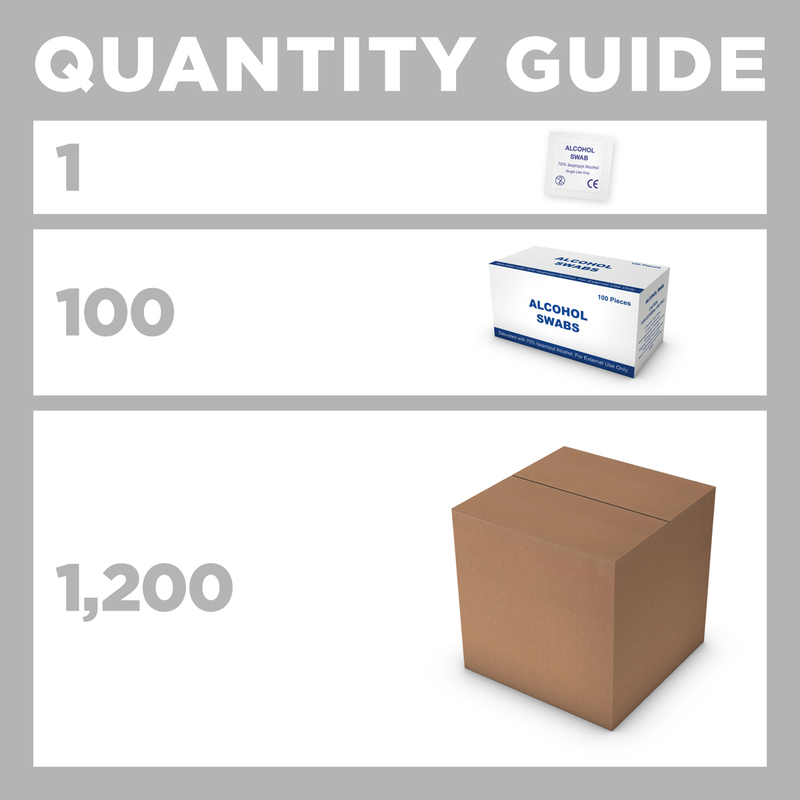 If you are ordering lots, please order in multiples of 1,200 so we can send you full cartons. 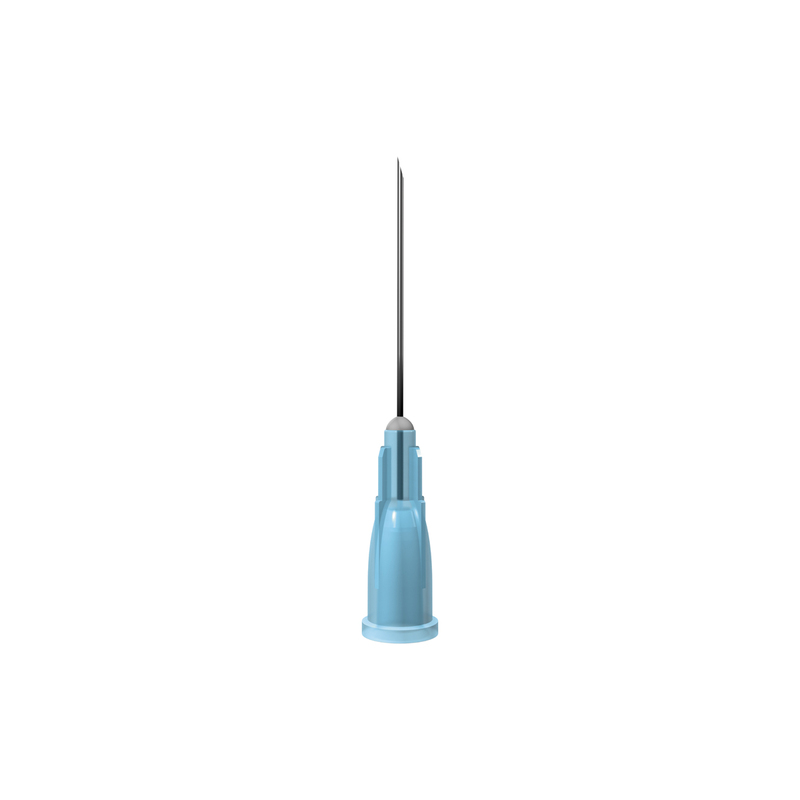 This is a low cost, high quality, alcohol pre injection swab, maunfactured in the UK by Fastaid medical and mobility ltd.
For further information, see the notes below. Some needle and syringe programmes have wondered if this means that they should stop providing swabs. 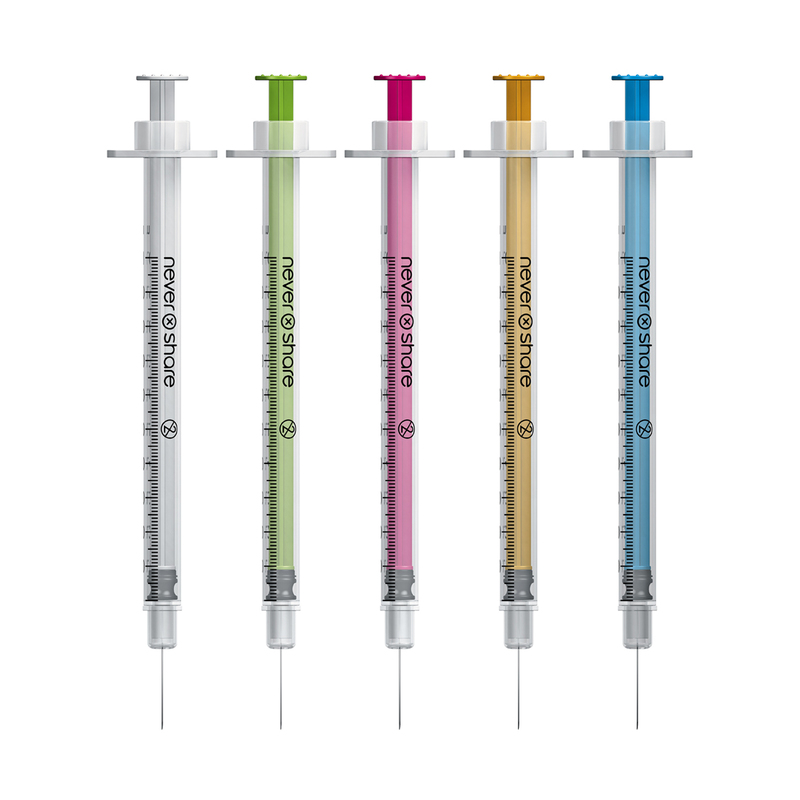 In general it is our view that the provision of swabs is generally well worth continuing with the provision of swabs alongside additional information on the importance of skin hygiene, in particular the washing of injection sites with soap and water prior to injection. 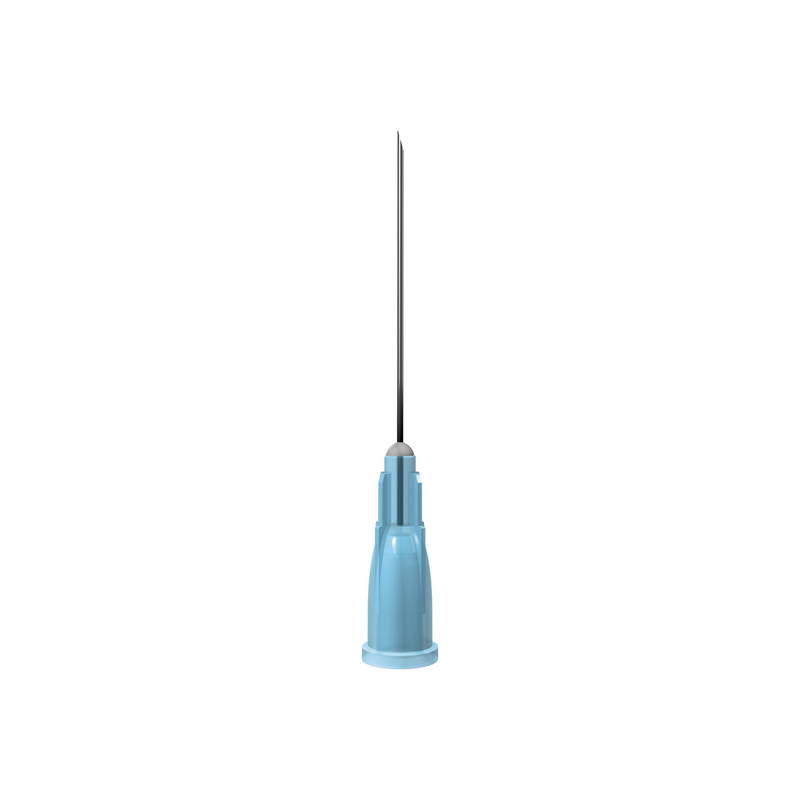 Of course, part of the reason pre-injection swabs are popular with injecting drug users is that they use them as a heat source in the preparation of drugs but in the end the important thing is to make contact with injecting drug users, attract them into services to collect injecting equipment as often as possible and if part of the reason they're coming in is to collect pre-injection swabs, then that's an inexpensive tool for recruitment and an important part of the harm reduction effort.